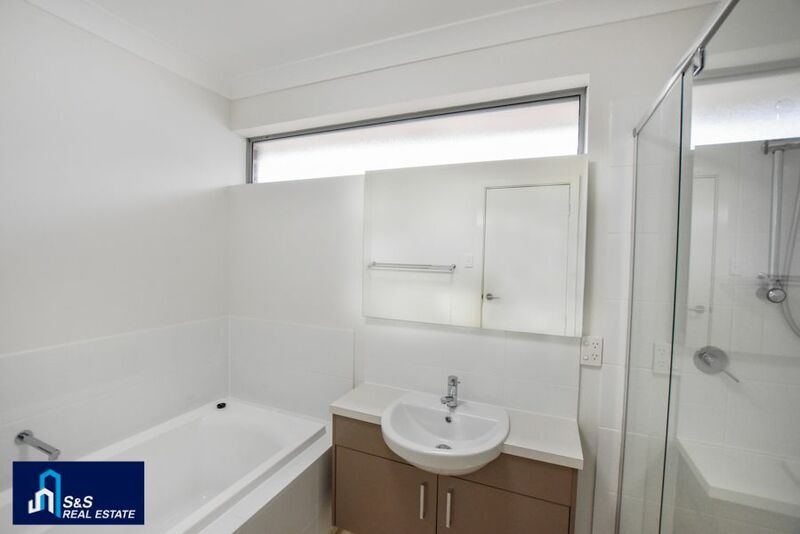 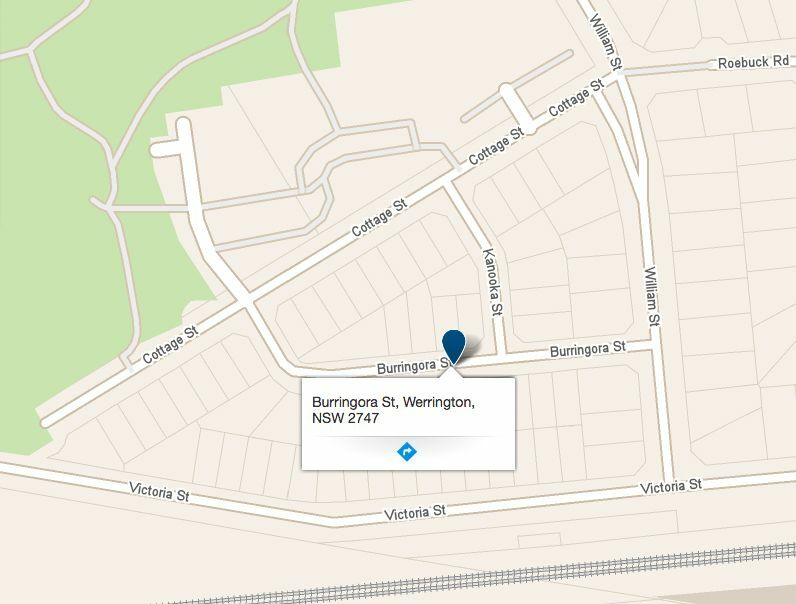 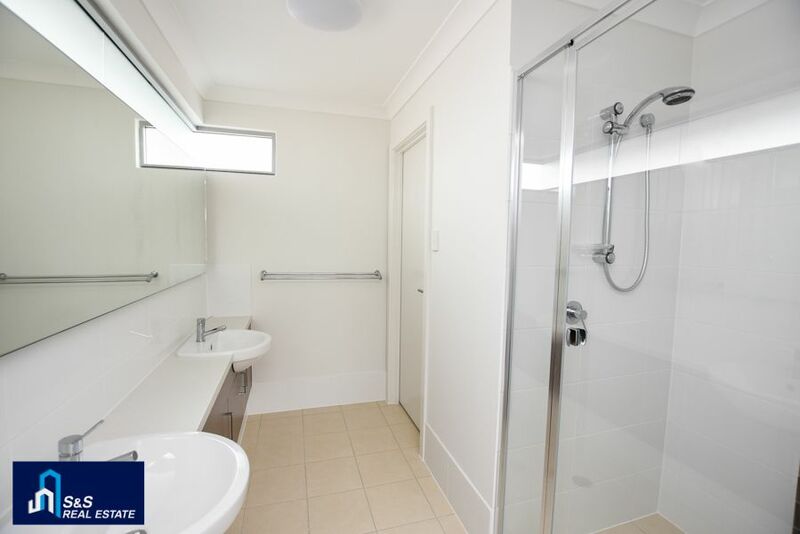 Conveniently located in a boutique development, just stone’s throw away from Werrington center. 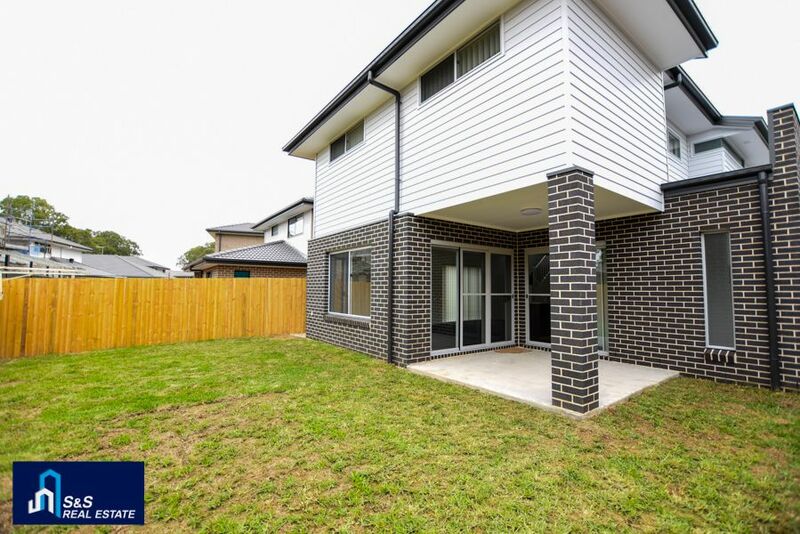 Close to amenities such as schools, childcare, recreation, Western Sydney University, TAFE Nepean College. 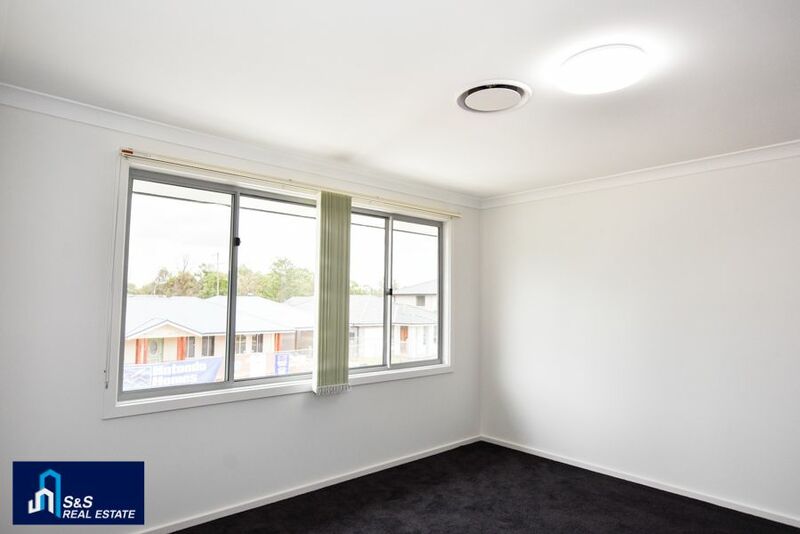 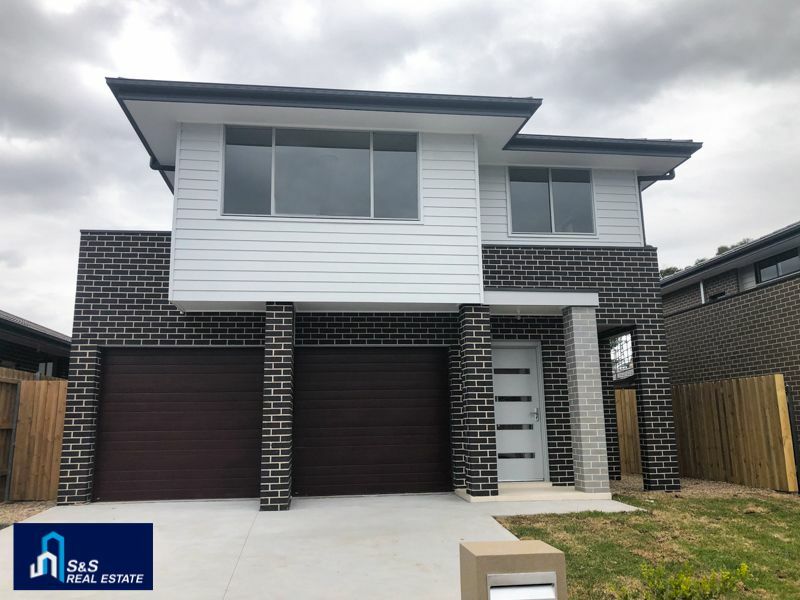 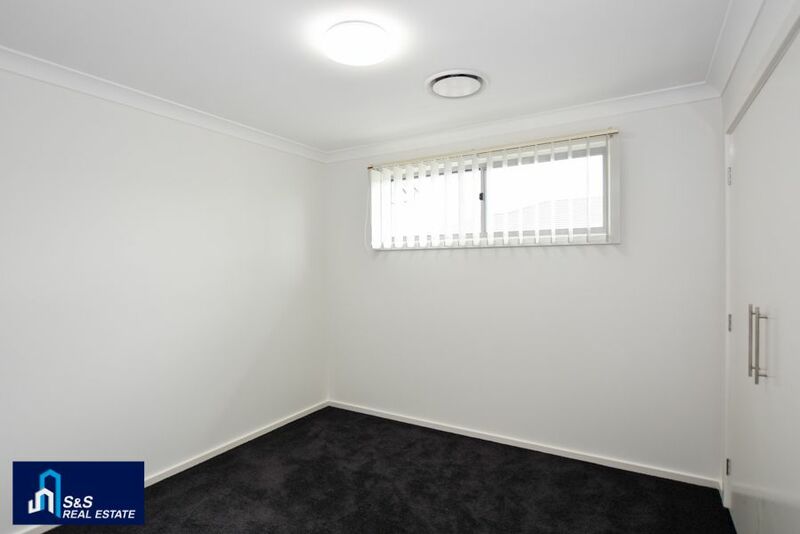 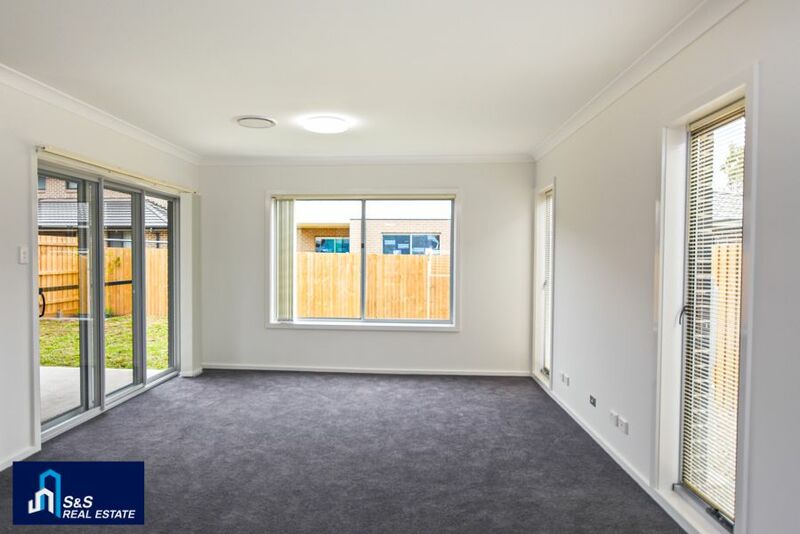 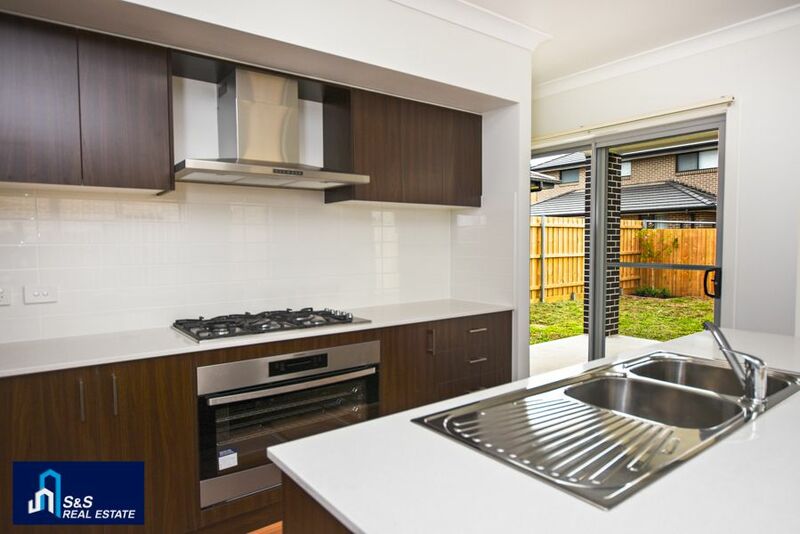 A short drive to Werrington or Kingswood railway station, easy access to the M4 motorway.